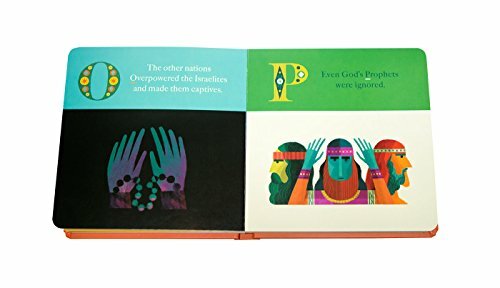 From Adam and Eve in the garden of Eden to Zion and the new creation world, the Bible is telling one big story—the story of God’s promise to deliver his people. 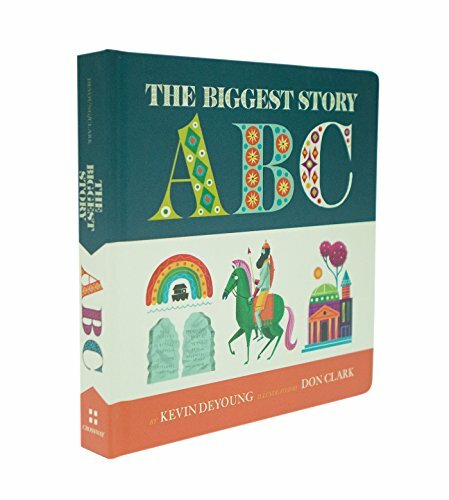 Kevin DeYoung, best-selling author of The Biggest Story, has written a new board book to help kids ages 1 to 3 to make connections from Genesis to Revelation and from A to Z. 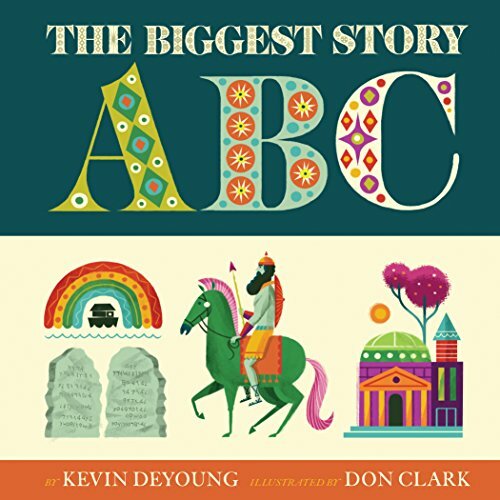 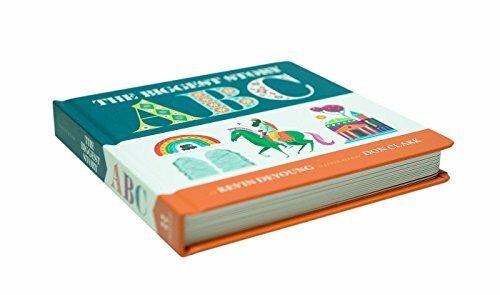 Each page introduces a new letter of the alphabet with engaging and whimsical illustrations from award-winning artist Don Clark, retelling the biblical narrative in one continuous story. 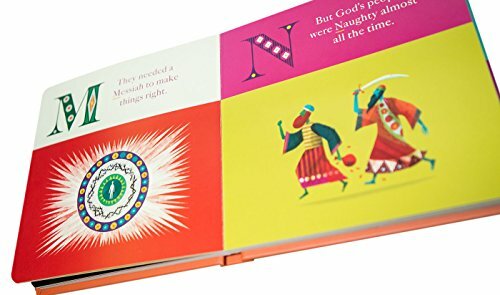 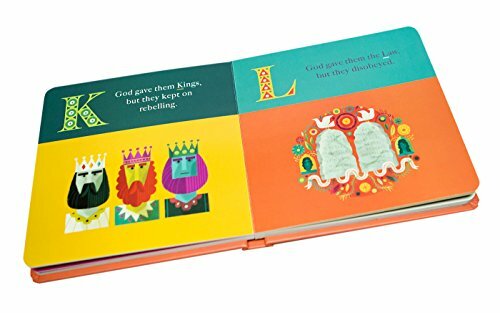 This board book is a fun way for parents to introduce their small children to the big story of the Bible.